Do you ever find it in your closet and wonder if you'll ever have an excuse to wear it again? Well look no further. 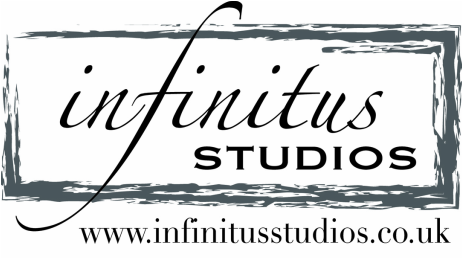 Infinitus Studios has just the excuse you're searching for with our Rock the Frock photography experience. 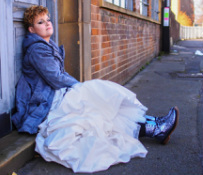 In this portfolio, we take you the bride a year or so on and find innovative, contrasting settings and poses to create an alter ego for you and your dress. You may have some interesting ideas of your own that you want to try or you may want to speak with a member of our team to gain inspiration. 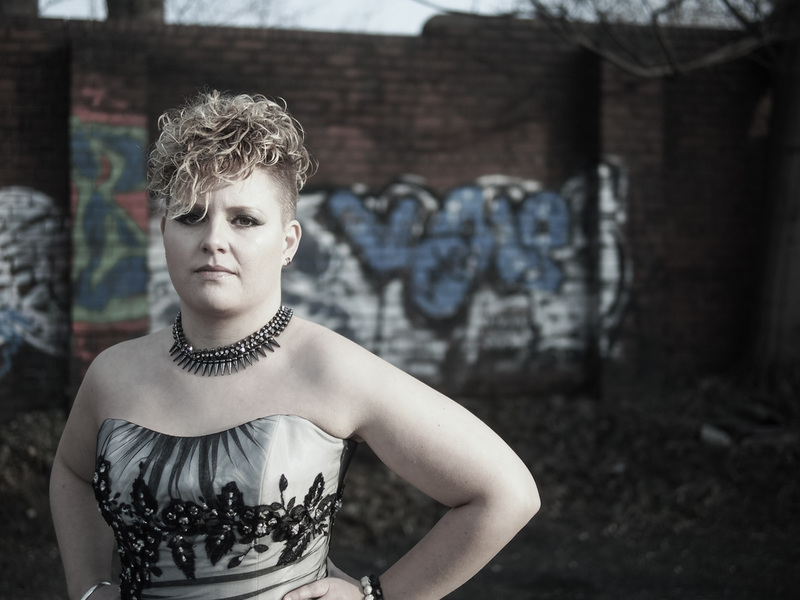 Either way, the Rock the Frock experience is a truly fun and liberating shoot for anyone, especially our photographers! Some clients come to us after having a dissapointing experience with other photographers (usually a member of the family or a friend who's handy with a camera) asking if we could provide them with some new images. Although we can't turn back time and be there to re-shoot ourselves, we can provide an alternative range of images and the Rock the Frock experience works really well. Often for these shoots, the newlyweds have more fun and enjoy this experience much more than their original day. Mainly because team are there to help, make-up, pamper and direct. Typically, a Rock The Frock session will last approximately four hours, this includes an hour in the make up chair and travel to the location for the session. You will also receive a 10x8 portfolio box containing your favourite five images, each of which is mounted onto a backing board for protection plus 5 additional high-resolution digital images of your choice. This entire package is just £300. Other products & artwork are also available, you can see our range here.